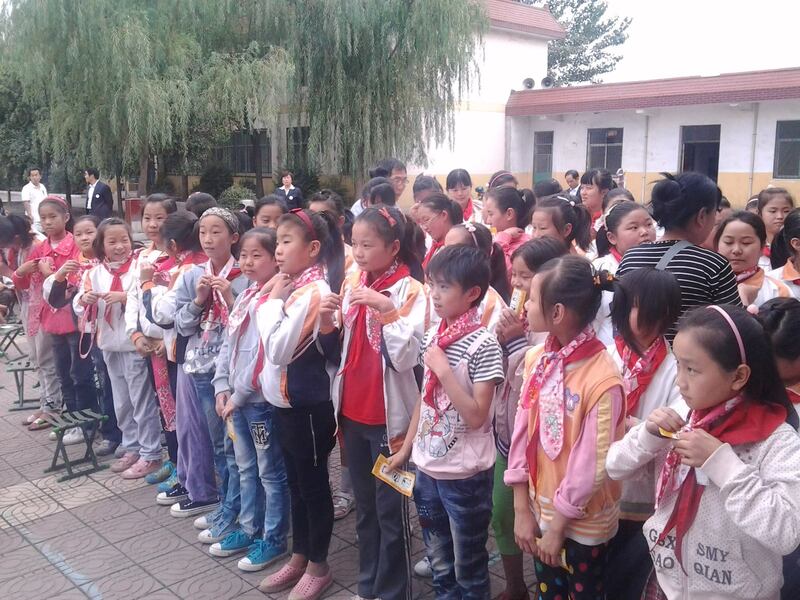 On September 25th, 2013, the Xi’an Philanthropic Child Abuse Prevention and Aid Center launched the “Asian Girls” care campaign in Xi’an WeiYang District XuZhai Primary School. The Shaanxi Provincial Democratic League, the Xi’an Democratic League and the Shaanxi SongMao Group participated in the activity. 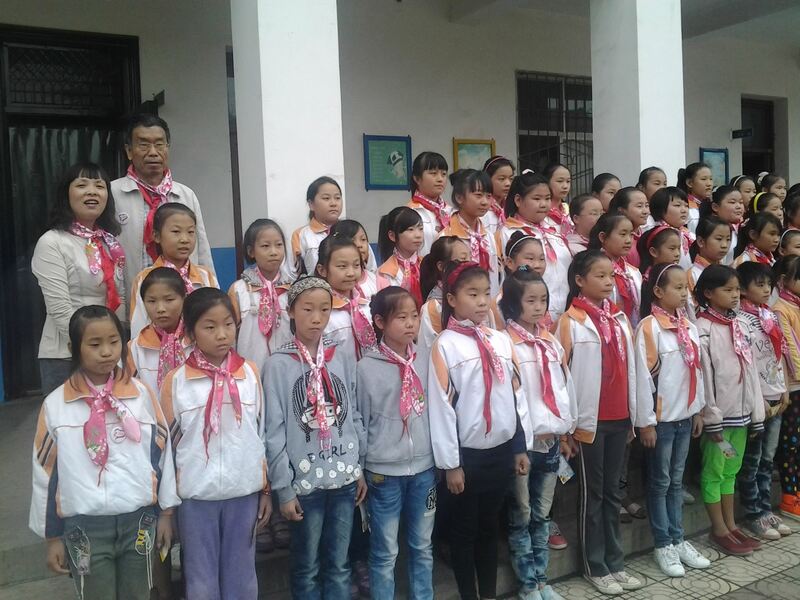 On the day of the event, the center’s director, Professor Fuyong Jiao, taught the girls about sexual abuse prevention, including the Sexual Abuse Prevention Trilogy of “Run away, Refuse, Report.” Self-protection handbooks, “Protect Children from Harm” badges, and “Asian Girls Love Action Pink Ribbons” were given to the girls. In total, 530 pupils joined this activity.